The CHT-VOLGA is a single high-speed comparator with a normal operating temperature range -55°C to +225°C. 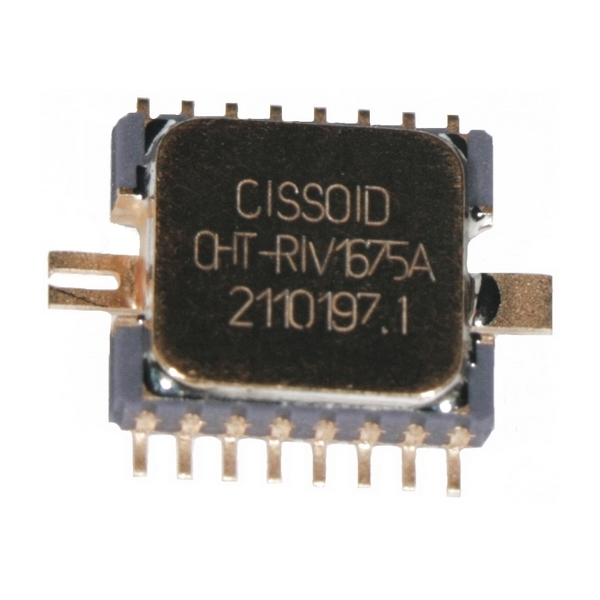 The device operates from a single +5V±10% power supply, with rail-to-rail input / output. Internal hysteresis: 6 mV Typ. Maximum operating frequency: 25 MHz Typ.